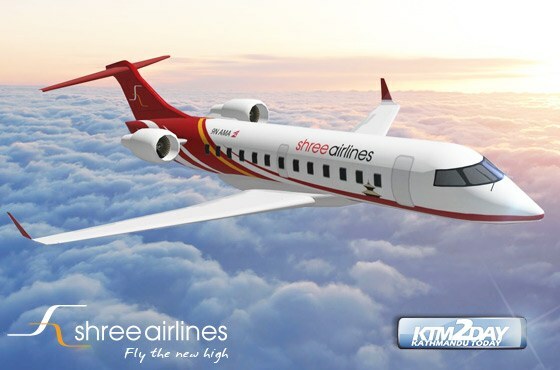 Nepal’s largest helicopter operator, Shree Airlines welcomed its third Bombardier Canadair Regional Jet (CRJ) on Friday. The 70-seater CRJ-700 arrived at Tribhuvan International Airport from Europe via Dubai, the company said. Shree Airlines expects to put the first two 50-seater jets into commercial operation within a few weeks. Shree has been allotted six sectors—Bhadrapur, Biratnagar, Bhairahawa, Nepalgunj, Dhangadhi and mountain flight. 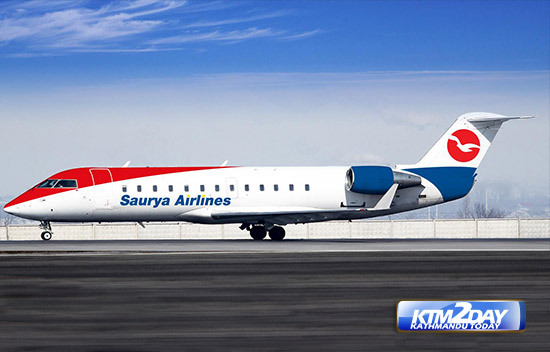 It has become the second Nepali carrier to fly Bombardier aircraft after Saurya Airlines. Airline officials said the reduced travel time offered by jet aircraft would help them attract travellers and break the duopoly of Buddha Air and Yeti Airlines on trunk routes. Currently, Buddha Air, Yeti Airlines, Simrik Airlines, Saurya Airlines and Nepal Airlines serve domestic trunk routes. The airline has invested Rs2 billion in its expansion project. It will be hiring at least 200 more personnel for its expansion project. Shree received a no-objection certificate from the Civil Aviation Authority of Nepal (Caan) in March to buy or lease aircraft, eight months after the carrier applied to begin fixed-wing operations. Currently, it has an international operation licence for its MI-17 helicopters only. Started in 1999, it currently has six MI-17 and four Eurocopter AS350 B3e helicopters in its fleet.